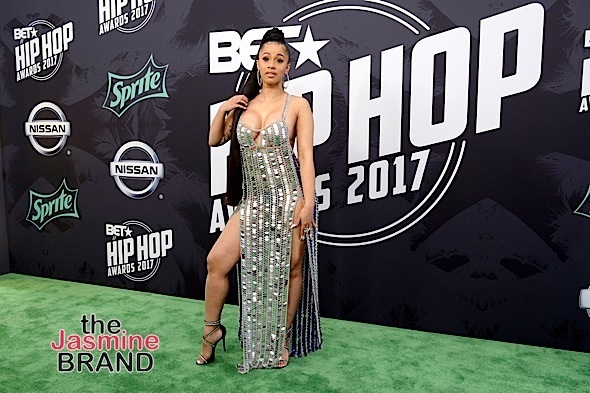 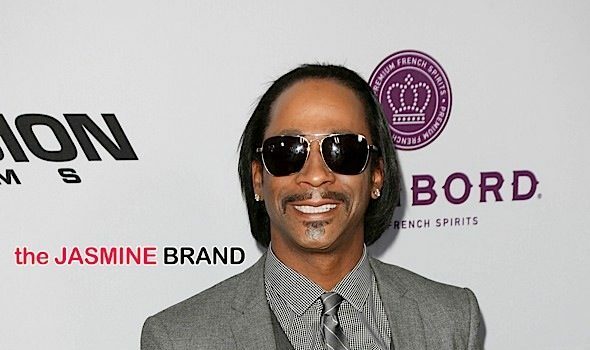 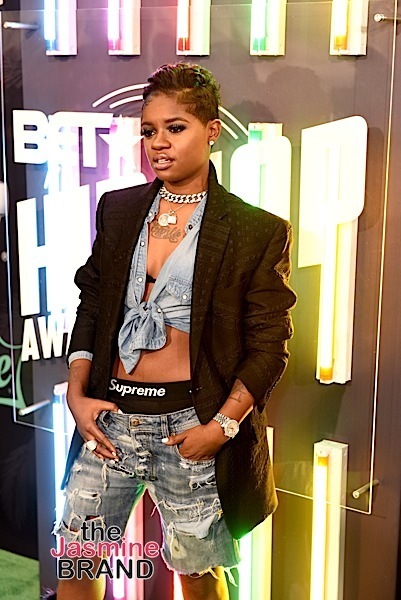 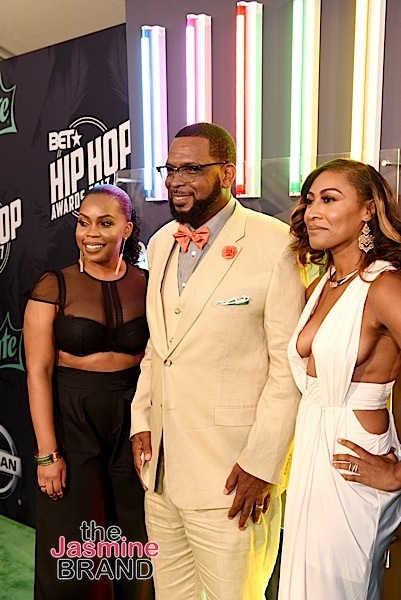 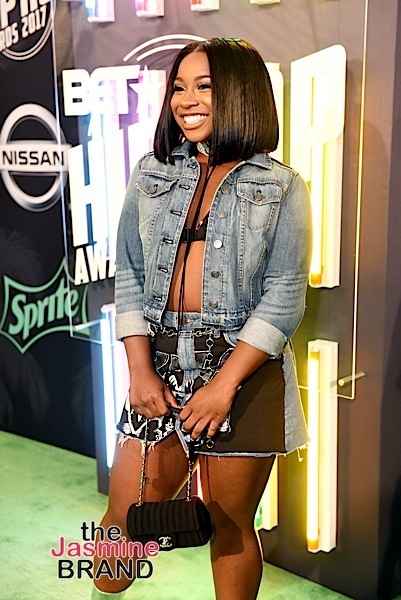 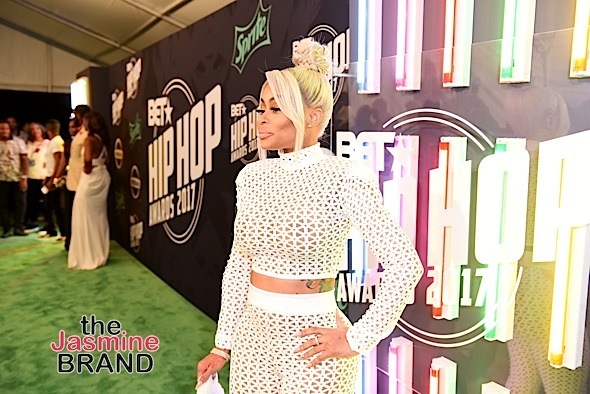 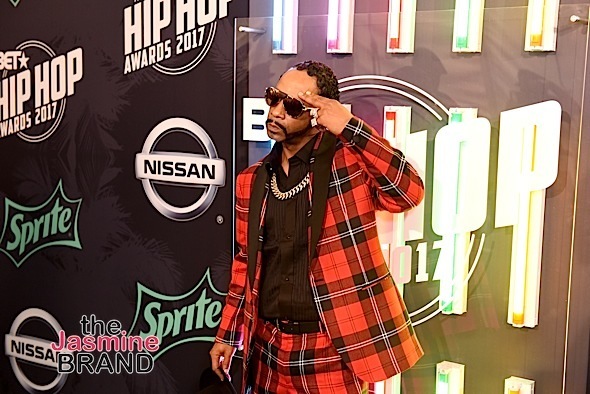 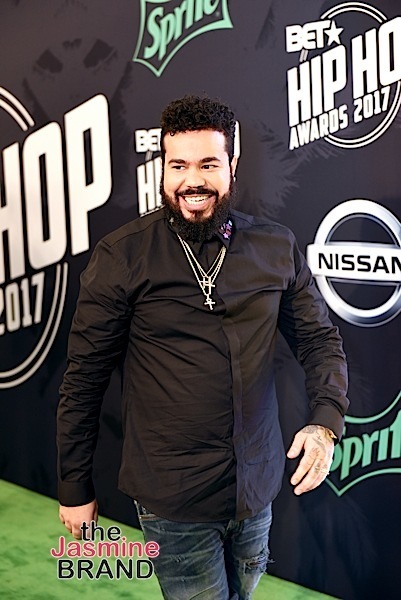 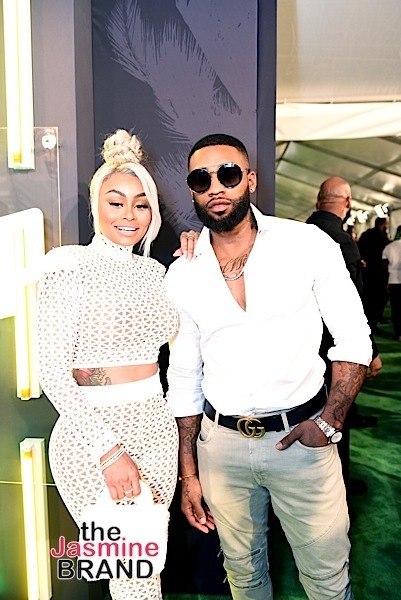 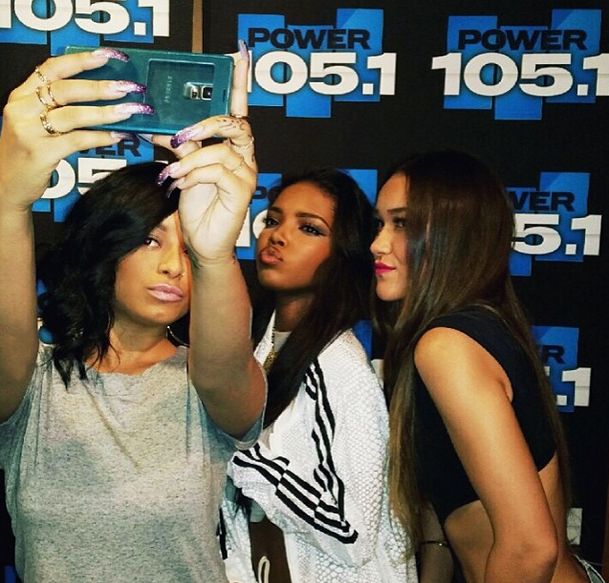 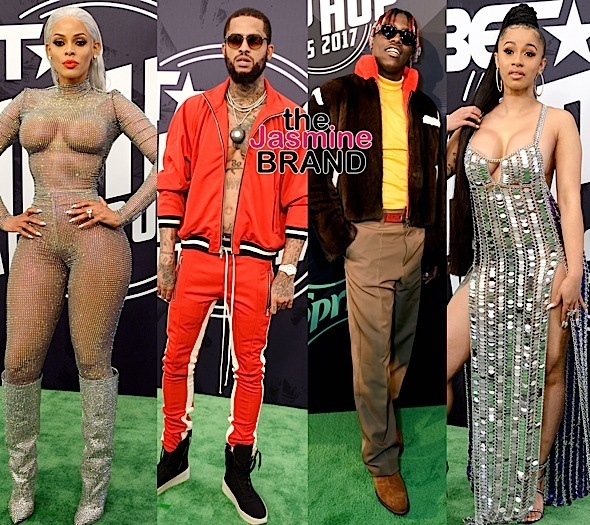 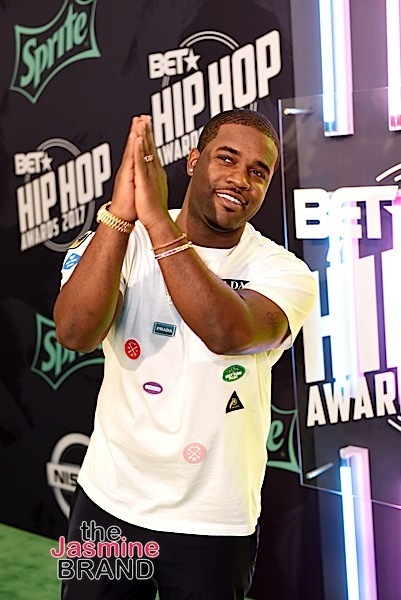 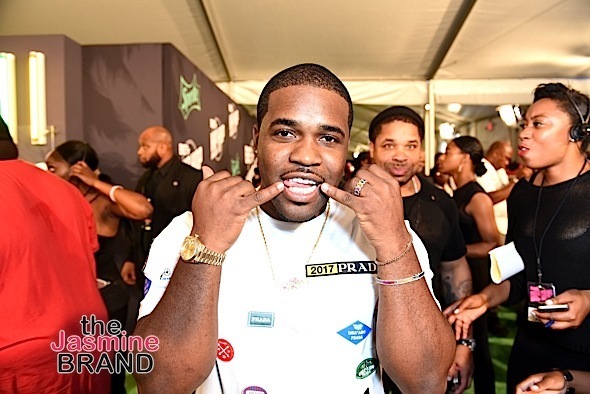 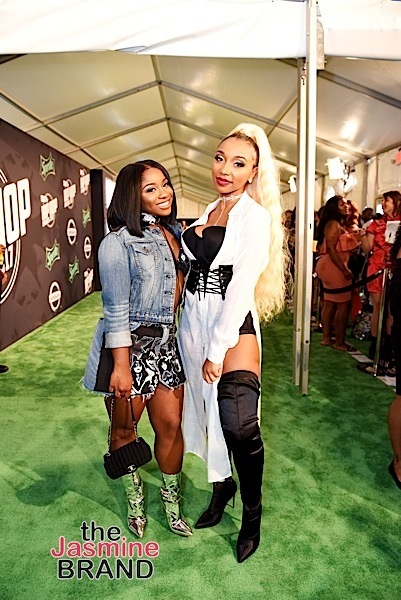 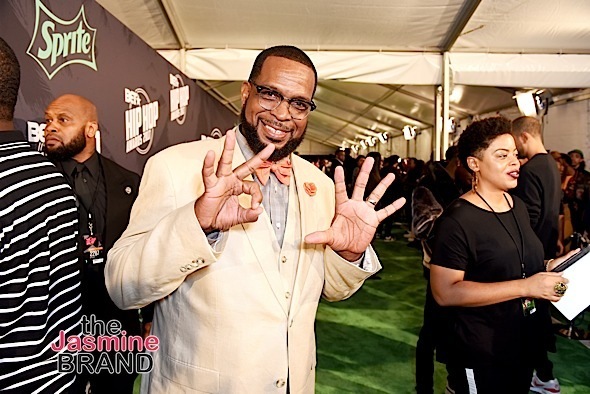 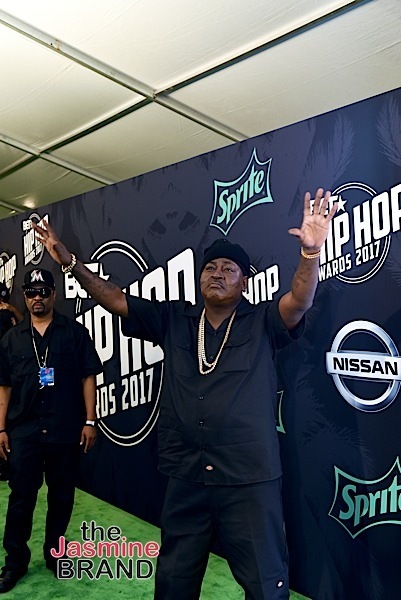 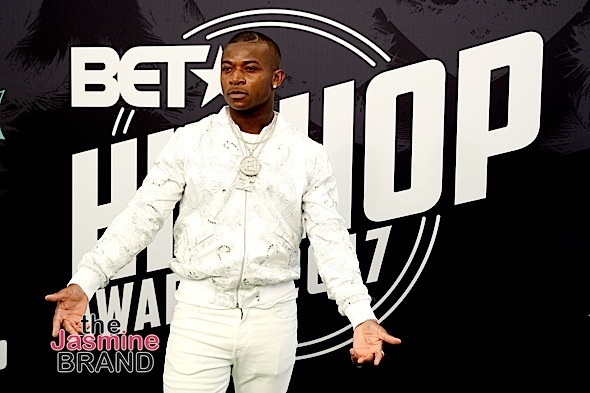 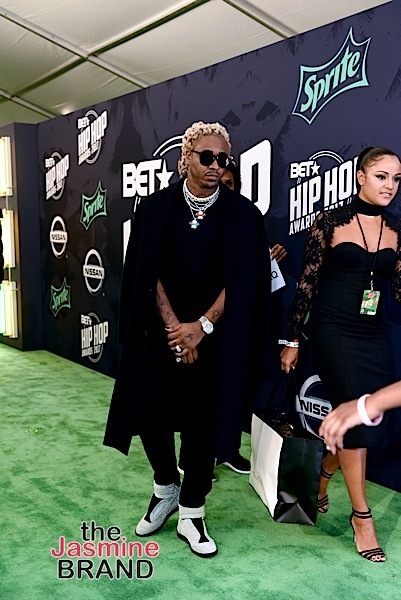 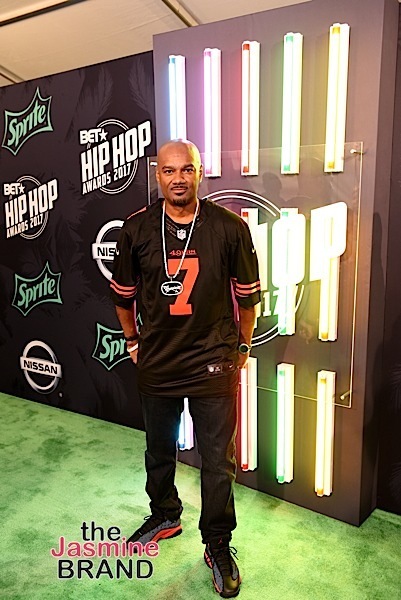 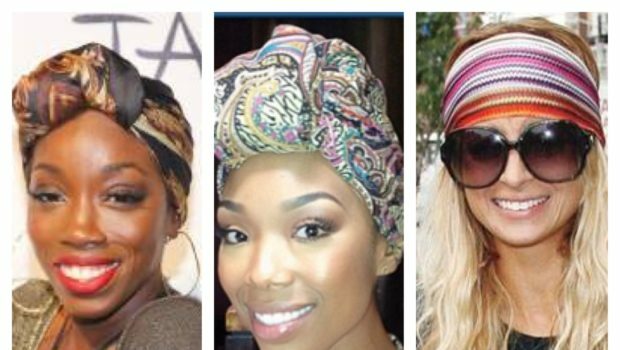 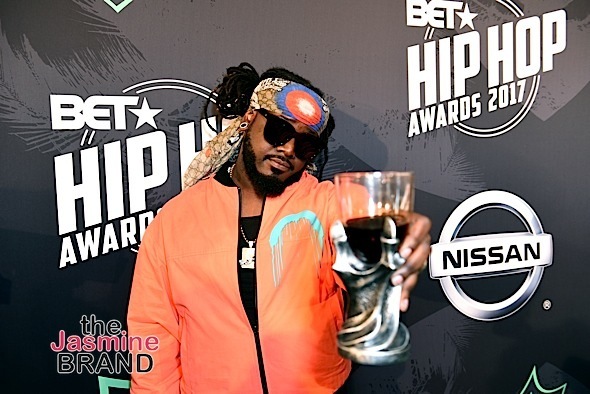 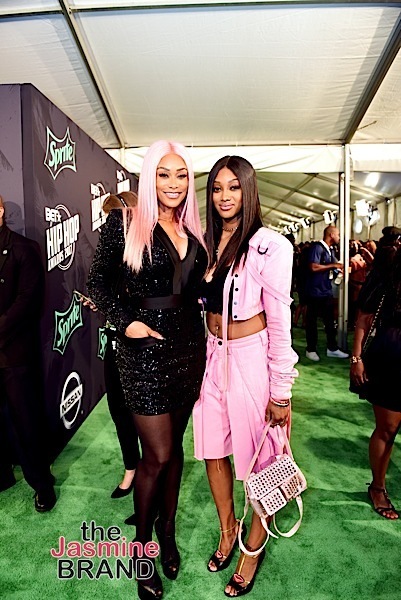 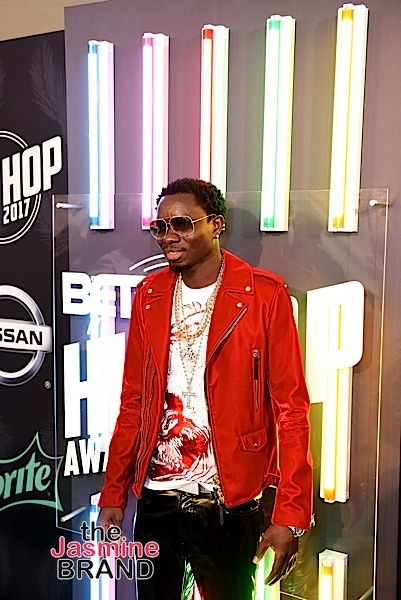 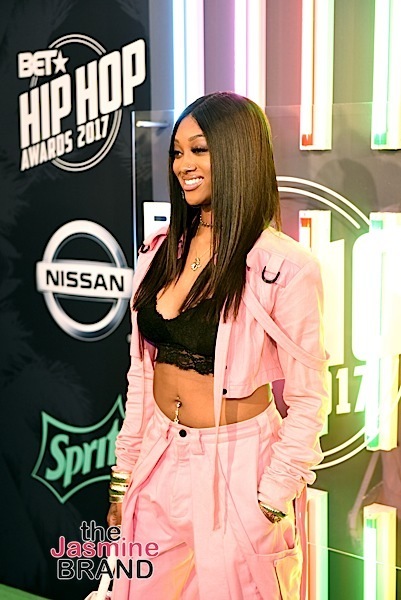 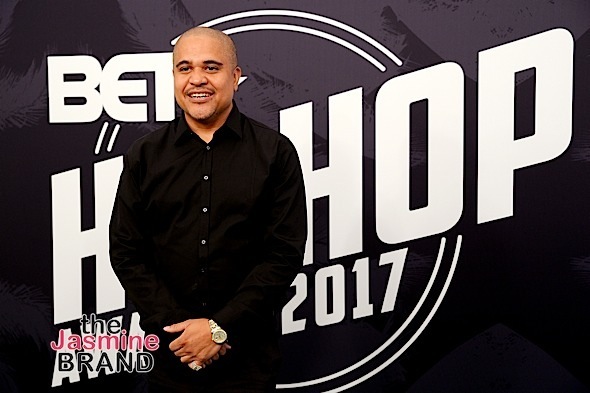 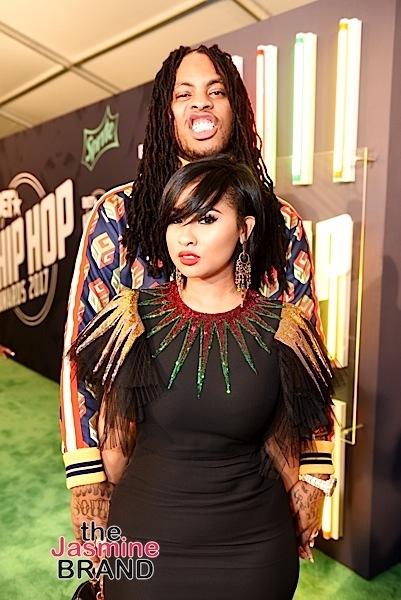 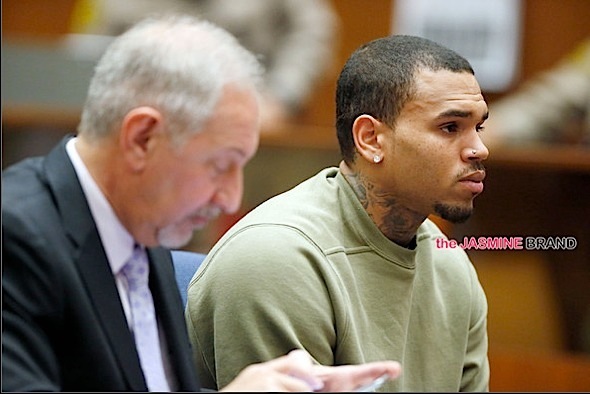 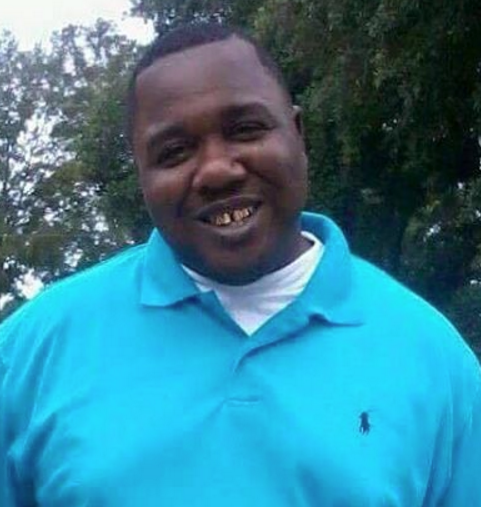 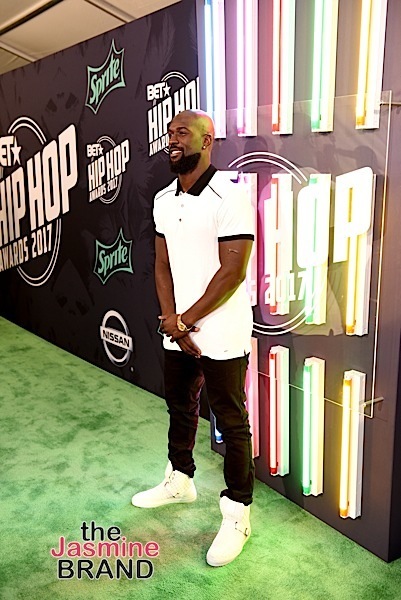 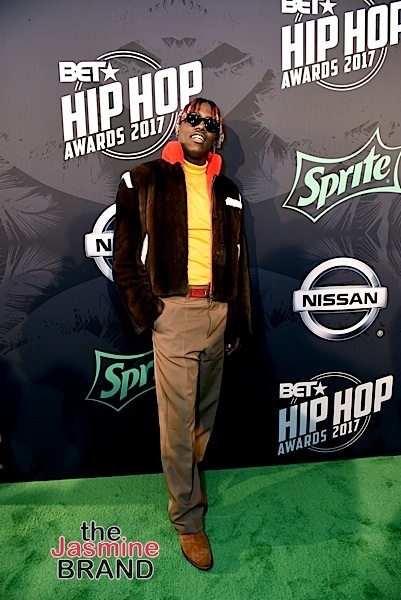 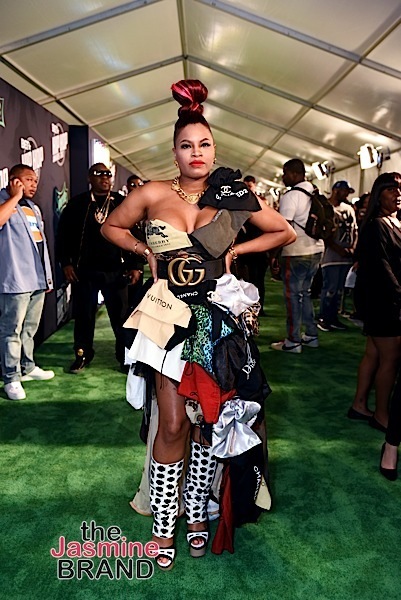 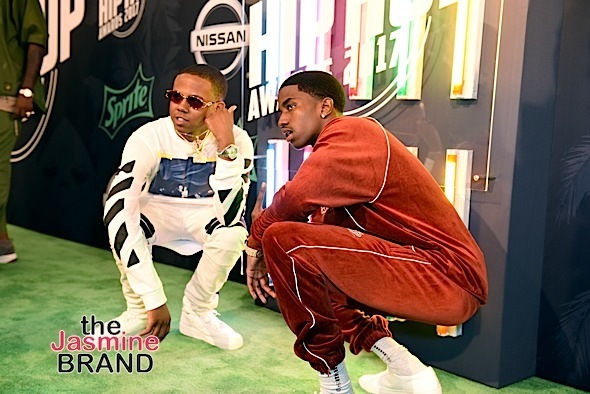 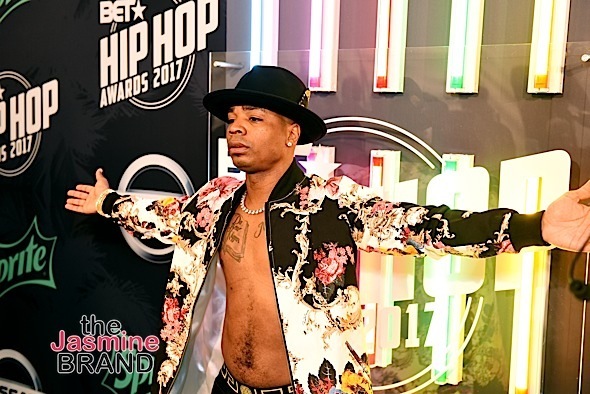 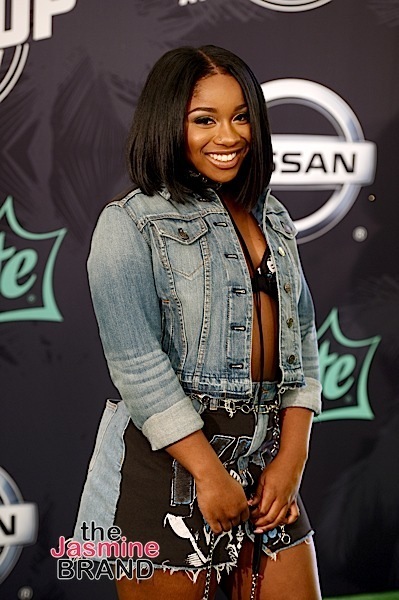 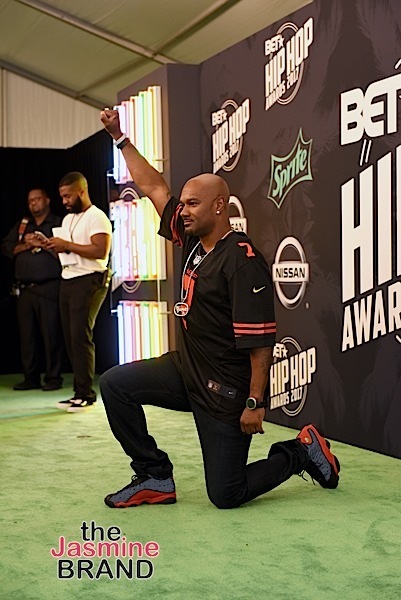 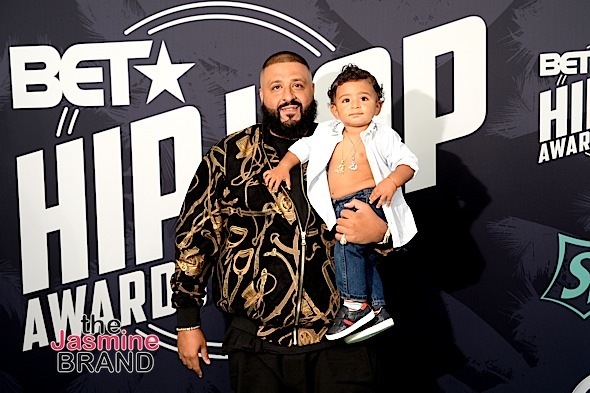 Over the weekend, the BET ‘Hip Hop Awards’ took place in Miami. 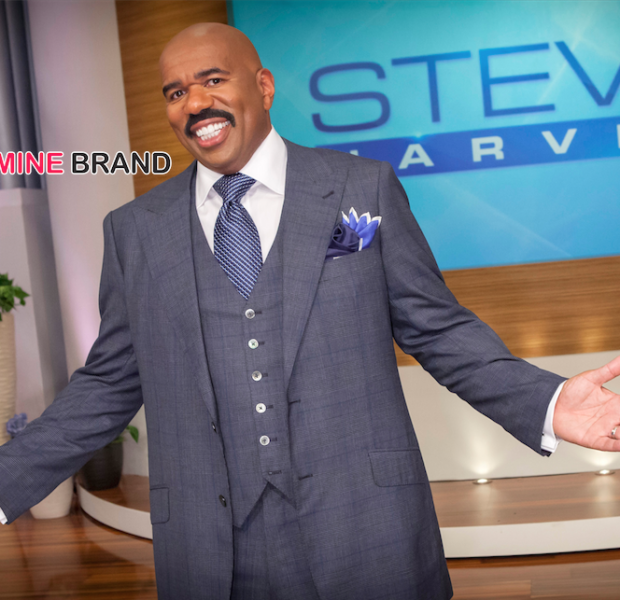 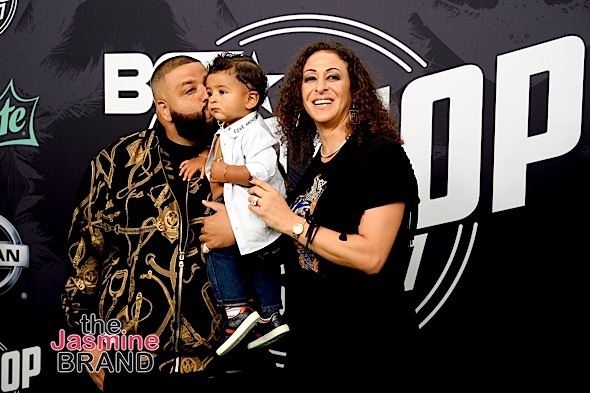 Hosted by DJ Khaled, the annual show was taped at the Fillmore Miami Beach at Jackie Gleason Theater. 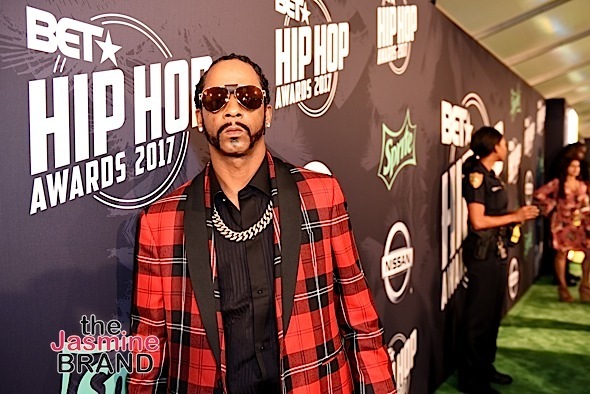 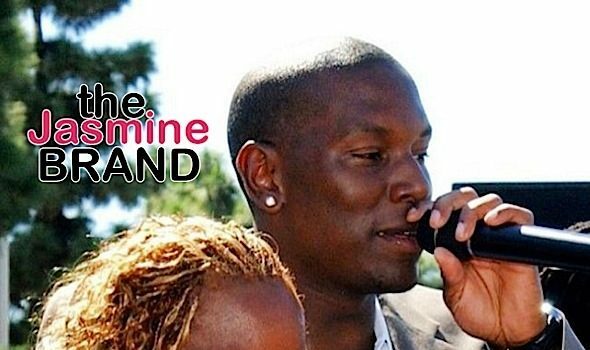 Check out photos from the red carpet.